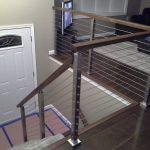 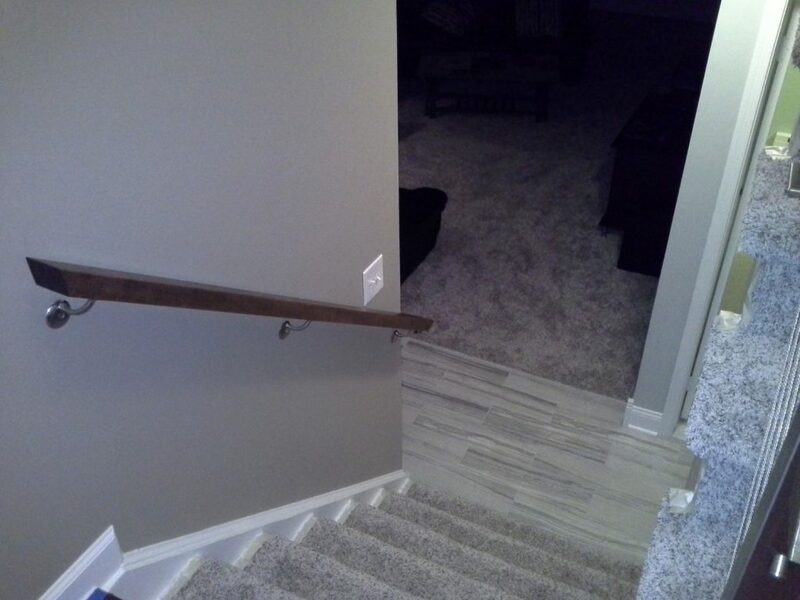 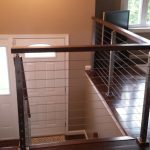 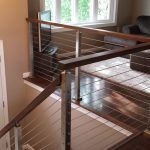 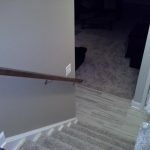 What happens when you install cable railing? 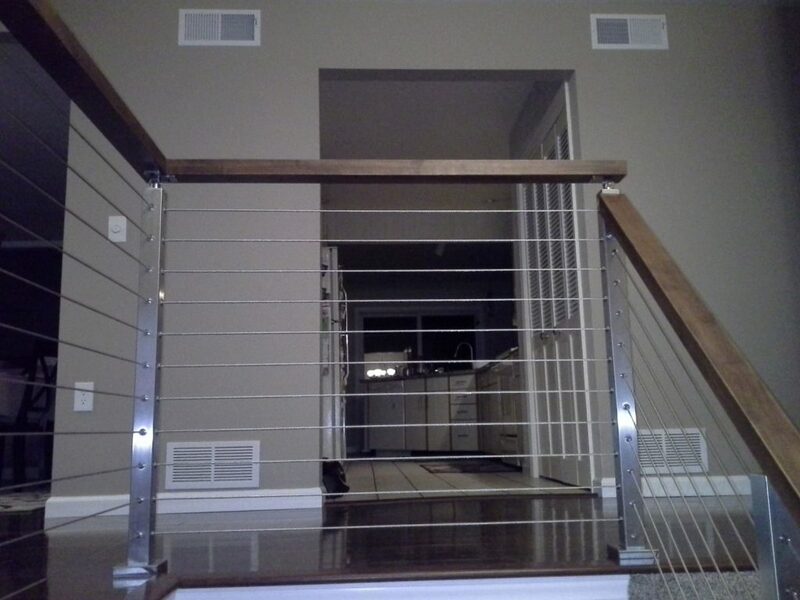 Your traditional home becomes contemporary. 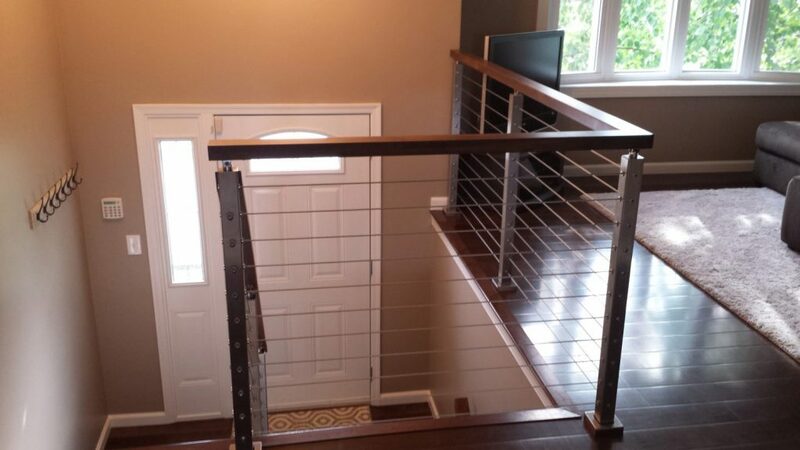 Your stairway becomes a focal point in your home. 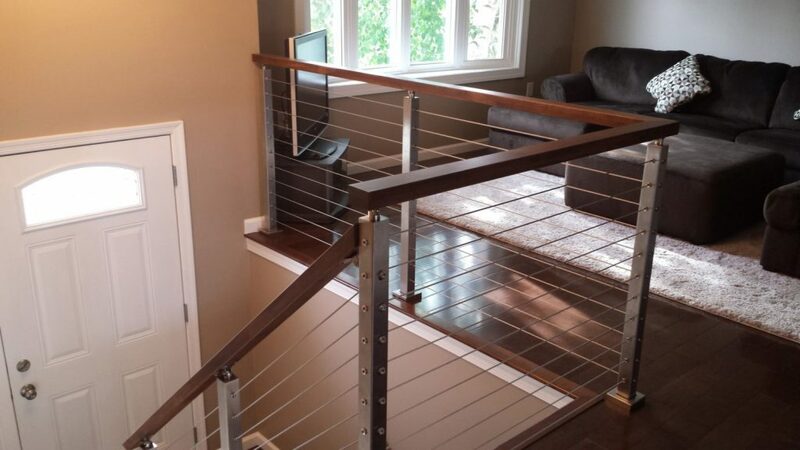 You delight in your design come to life. 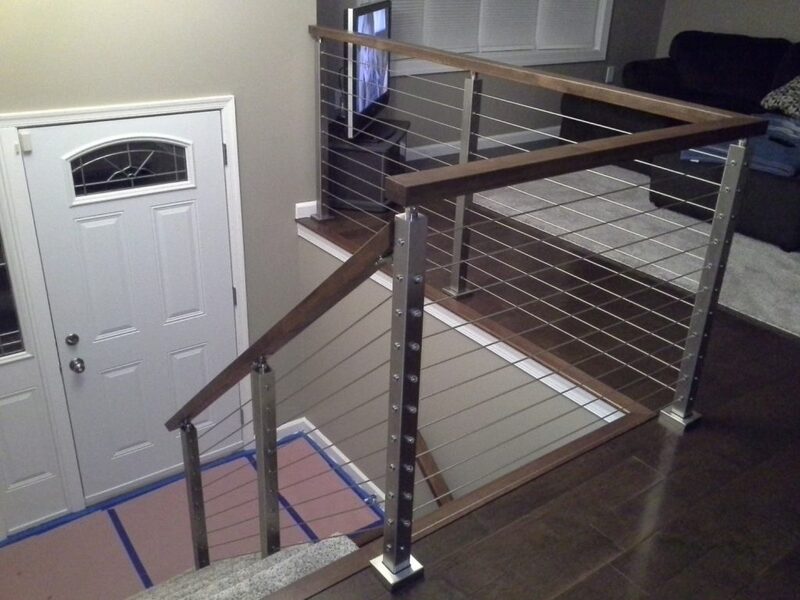 At StairSupplies™ we’ve made cable railing exist exactly how you dreamed it could–with elegant transitions and zero exposed fasteners. 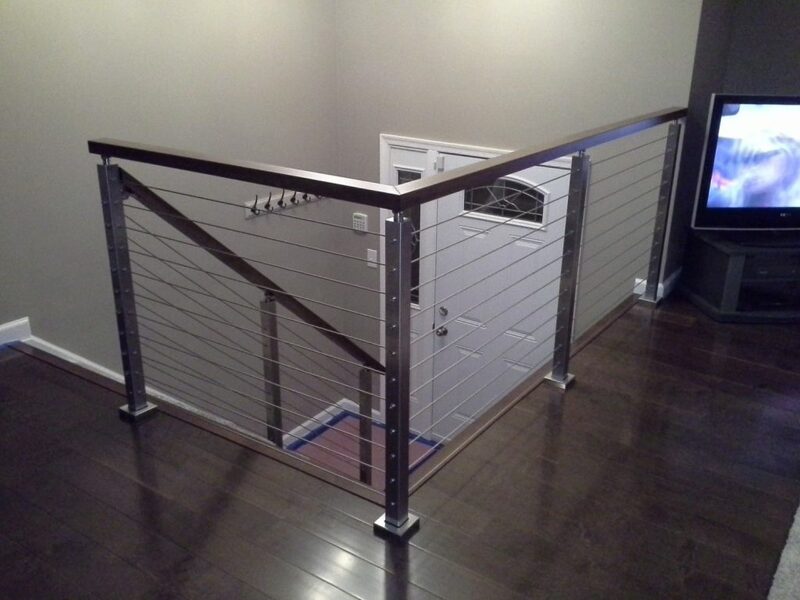 Visit our design center and find the system that can bring the cable railing effect to your home. 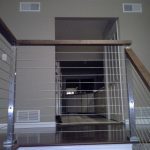 We look forward to designing your cable railing system with you!